Beginning to blog, is an extremely personal decision; and I think that those who make the decision lightly are those who don't see blogging as a long-term activity or a possible career path/hobby. I've wanted to start a blog several times, and I finally started blogging purely for myself; so that I had a record of the change in my feelings and opinions whilst going through trauma therapy. As my blog's success grew, I developed a stronger belief in it and it still amazes me how far it's come; I can remember running along the corridor in Hospital to scream with excitement with my best-friend because the views had reached 100! I think it's extremely important that you get something from blogging because without a personal gain, you will never be strong enough to fight for you blog, to believe in your blog, and to ignore trolls. In starting to blog, it's also important to decide how you'll begin it; whether you'll recap everything that's led you to this point or wait and see if you need to explain these things at some point. During your blogging career, you will, inevitably grow as a blogger and in turn, your blog will grow and develop and change. No one can know what they're doing from the offset. In the beginning, I wrote reviews for books I was reading and movies I watched. Initially, this made sense because it was mental health books and movies, but I continued writing the reviews when the genre of my books changed. Upon realising, this was no longer right for my blog, I stopped blogging reviews, and then I used my blog's success to approach beauty companies for 'gifts.' Since I follow Zoella and InTheFrow I began to measure a blog's success by how often the blogger is gifted and by which brands. And as I wrote reviews for the products I was sent, I realised there are so many bloggers out there who do these beauty reviews far better because that is there passion. And people don't come to my blog to see my opinion on a beauty product, that's not what I write about well, it's not what I enjoy writing about and it's not something I know enough about to write. Another aspect of my blog which has grown alongside it's popularity, is the 'pages' function. 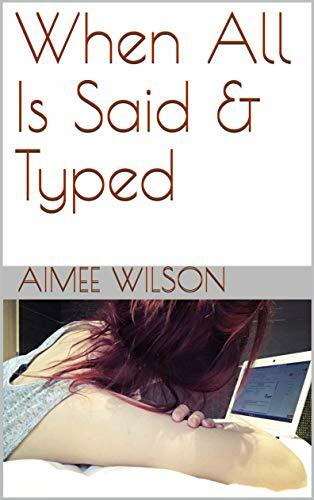 In the beginning, there was only the one page of my blog posts, and then it grew and I added an 'About Me' page which, initially, had two functions: my personal likes and dislikes, and information about my mental health diagnosis and the symptoms. Now, it details my story and motivations for beginning the blog and how they changed alongside it's popularity and my recovery. It's ironic that I didn't have any dreams when starting my blog; I didn't have any goals for it. Because I didn't believe it would achieve any. And now? 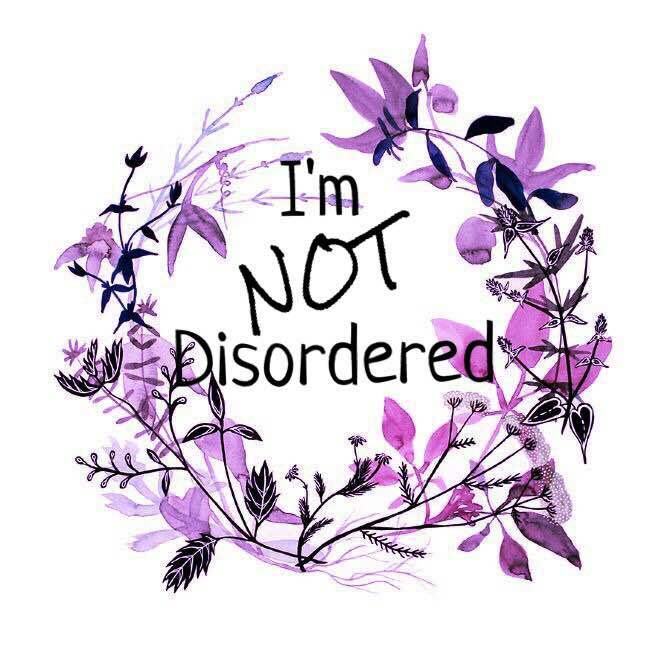 I'm NOT Disordered is like my baby. I'm so proud of it. If I were to collab with anyone or be sent a guest post that I wasn't happy with then I wouldn't be scared to say so because at the end of the day this is my blog and it is me who it reflects upon. I also work harder on my blog now. Because it won't achieve much if I just sit back and hope it's given to me on a plate. That being said, I make the most of any opportunities and successes the blog has because they won't last. In blogging, there's always a lull; a time when things go quiet and there's no interactions with readers, the views are barely moving and no one is offering you opportunities. How do you know when you're a blogger? When you don't stop blogging because it's quiet. You continue because you enjoy it. You press on to remind people it's still there. And you think of ways to better your blog. So many people these days have blogs. I think it's one thing to have a blog. And another to be a blogger. I hope that I've illustrated this in this post!